These Oklahoma City folks will be happy that Mexican long-haul trucks will be banned from US highways beyond 25 miles of the border. Mexico is not so happy after new law President Obama signed last week. Mexico is now imposing tariffs on US goods. Tucked away inside the $410 billion supplemental spending bill President Obama signed last week was a nice payoff to organized labor. When the Democratic Congress attempted to end the program last year, Mexico threatened to impose tariffs on American goods. The issue never came to a head because the Bush administration vetoed the bill restricting the trucks. Now, given the rough economic times enveloping the globe, this is probably one of the worst possible times to reward "big labor" with something for which it has been itching for some time.Tariffs between neighboring countries are rarely a good idea -- even in the best of circumstances. 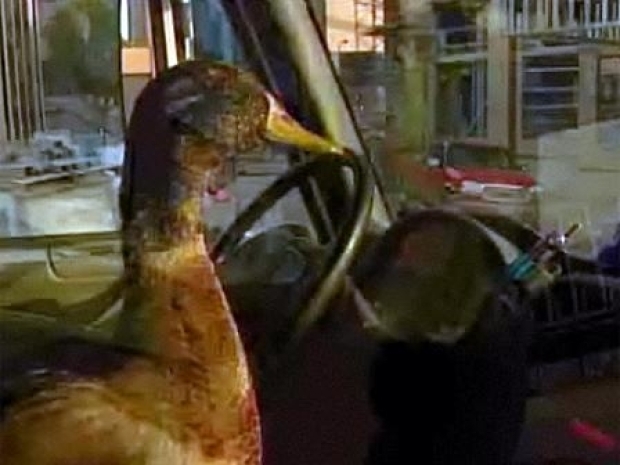 Minnesota trucker's pet duck hits the road. Sure enough, the Mexican government has responded by imposing tariffs on close to 90 American products. If the situation continues, don't be surprised if Tijuana suddenly becomes a more expensive spring break for US college students. But there's a far greater problem than just a tariff war breaking out. The Mexican government is already involved in hot war with drug traffickers right on the U.S. border. The violence has been spilling into Arizona and New Mexico, so it goes without saying that a trade war couldn't come at a worse time. 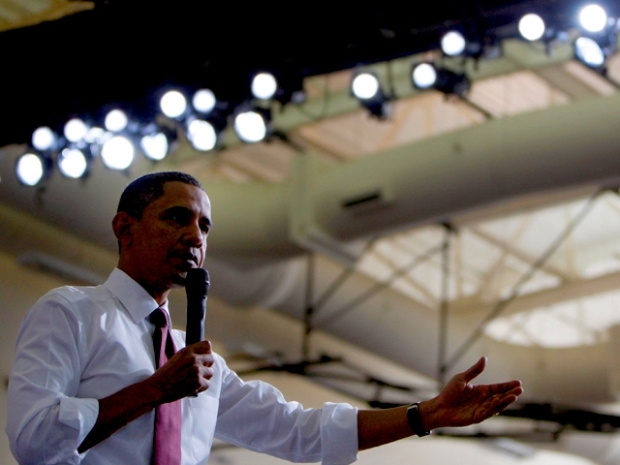 Is the Obama administration paying attention -- and connecting the dots?